[Amsterdam] Hi Instagram! 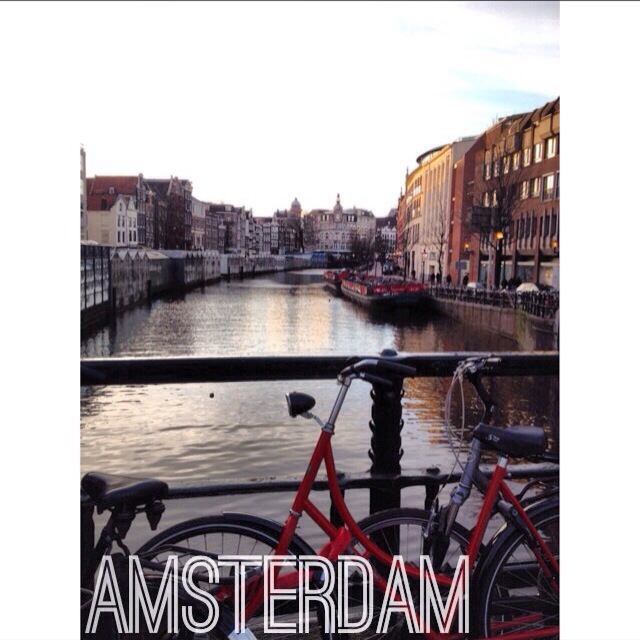 Who’s down to explore the capital city of the Kingdom of the Netherlands? (Holland, your official name, why so long?) Up to the Northern part of the Netherlands, it was the first city that had painted perfectly what “the Netherlands” image was supposed to be (to me). 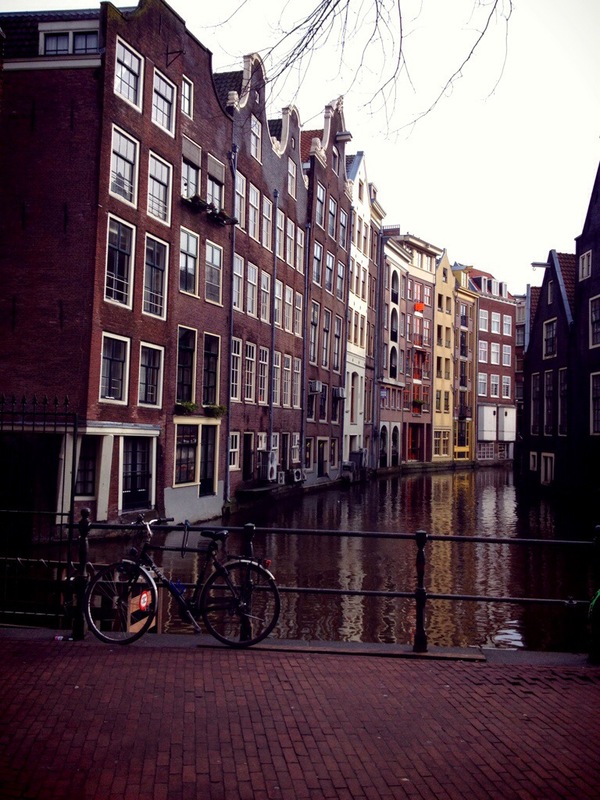 The buildings, architecture, the weather, canals, street, no, not the language. You’ll hardly hear Dutch on the street, cause these “bsjdbdbjxjnelwkejnwn” “oui c’est trop beau!” “Ich weiss nicht” “that’s pretty expensive” “como esta?” “Bonita! !” “Como se chama?” “Zhsjebdbndnfnf” “zhi shi… Wo yao..” are in the air, run in your blood, and get you crazy enough with the crowd. But this view is relaxing, isn’t it? Tea please, the Rooibos I prefer..